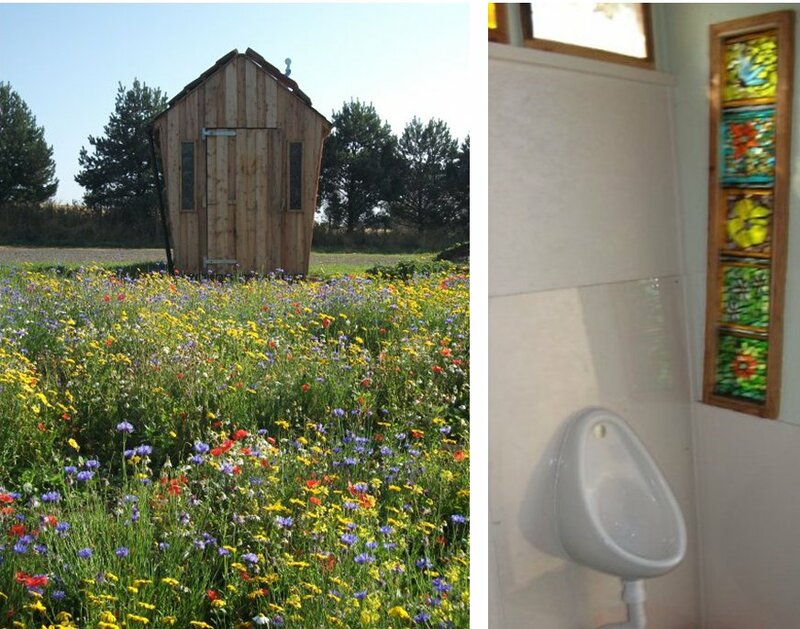 Nature reserves are not only for bird watchers and walkers but may also be visited by school parties for whom toilet facilities are essential. Very busy reserves might benefit from a new toilet system we designed for Richmond Park instead of the twin vault composters shown below. Description:This nature reserve is the largest reserve in Rushcliffe and has good accessibility for wheelchairs - including a NatSol accessible toilet which replaces a portaloo.. 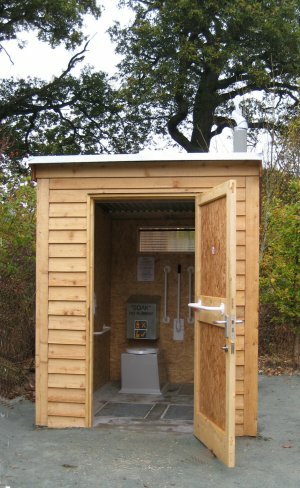 Description:Our standard full access compost toilet for this nature reserve. Installed to a high standard by McAlpine PLC. 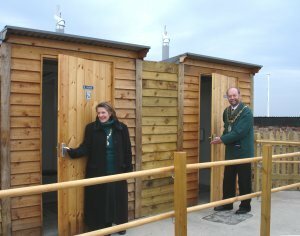 Description:Two Full Access toilets with metal buildings for a nature reserve open to the public. These toilets will operate all year round as there is no freezing risk. Description:A woodland reserve of significant conservation value. The toilet is for conservation volunteers. 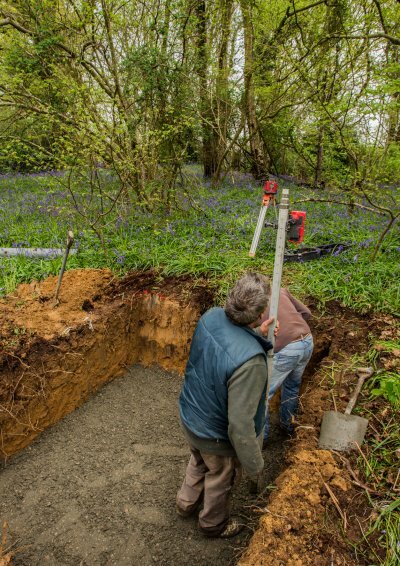 The picture shows the site under preparation. 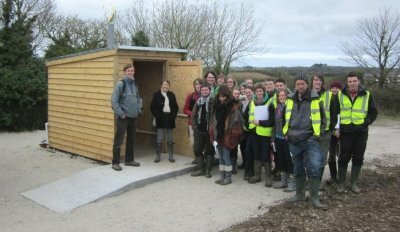 PTES constructed their own timber building. 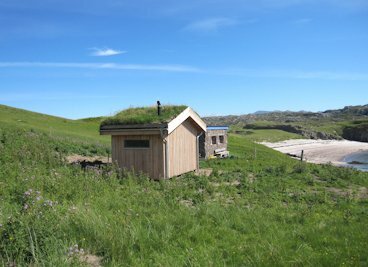 Description:This toilet serves bird watchers on a remote island off the NW coast of Scotland. The architect for the building was David Somerville. Delivery was via the small ferry to the island. 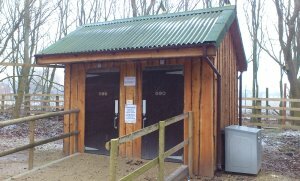 Description:Two waterless eco toilets for a busy visitor site with a high water table. 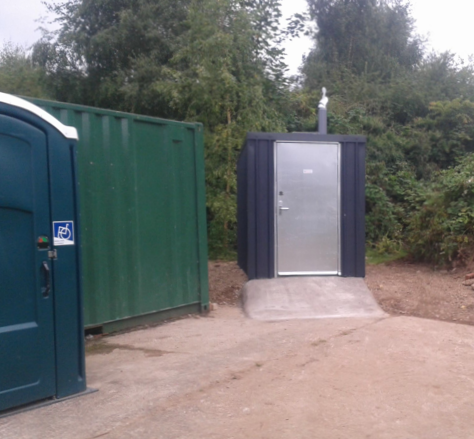 NatSol supplied all the composting toilet kit components and the centre provided the building. Description:This toilet provides the public and conservation volunteers with an all year round facility requiring very little maintenance. 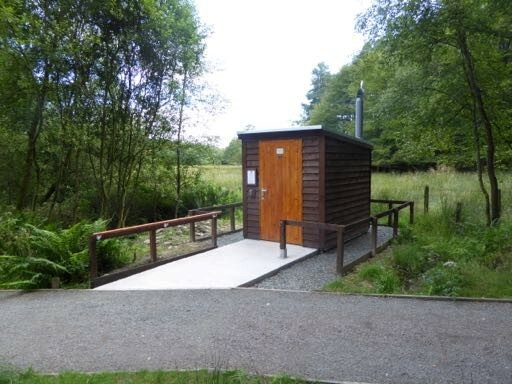 Description:This toilet provides a much needed facility for school parties and other visitors to this bird reserve managed by Montgomeryshire Wildlife Trust. NatSol is a corporate member of MWT and this is the second toilet supplied to them. 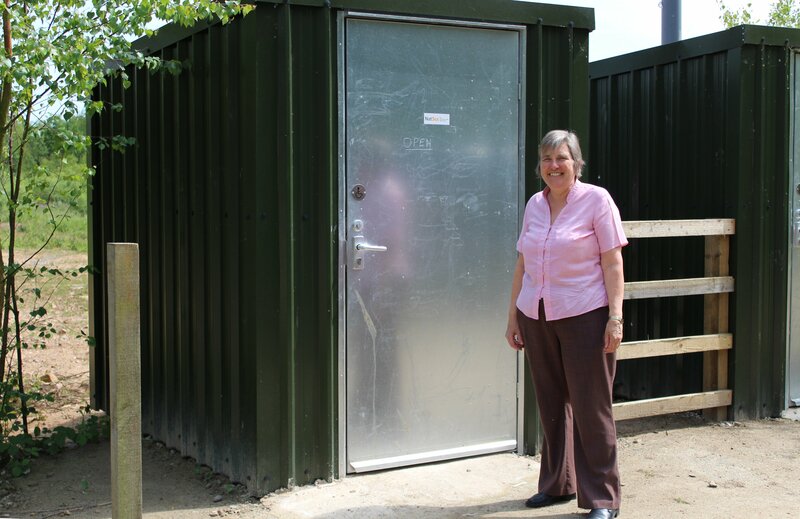 Description:The official opening of two fully accessible toilets on a very sensitive site. Hilbre is a Local Nature Reserve within a Site of Special Scientific Interest, a Special Protection Area, a Wetland of International Importance, a candidate Special Area of Conservation and a Regionally Important Geological and Geomorphological Site. Our waterless toilets were chosen mainly because of their low environmental impact.